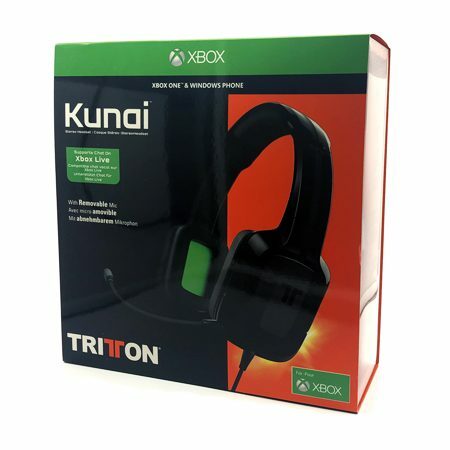 A 10-piece kit Including 2 Standard Analog Sticks, 2 Mid-Tall Analog Sticks, 2 Domed Mid-Tall Analog sticks, 2 Upper Paddles, 2 Lower Paddles, and 2 Directional Pads. Take a moment to boost your controller with this semi-rare Mod pack. 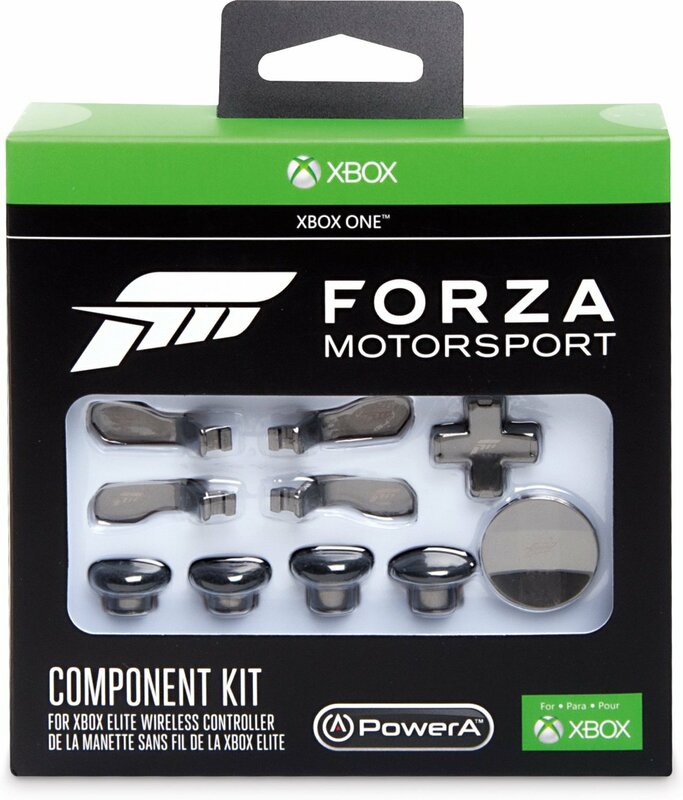 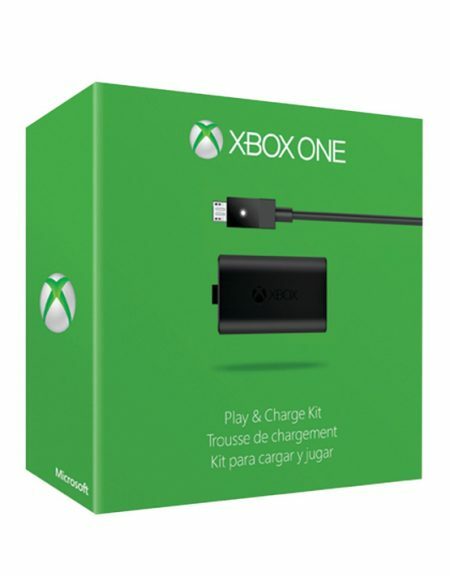 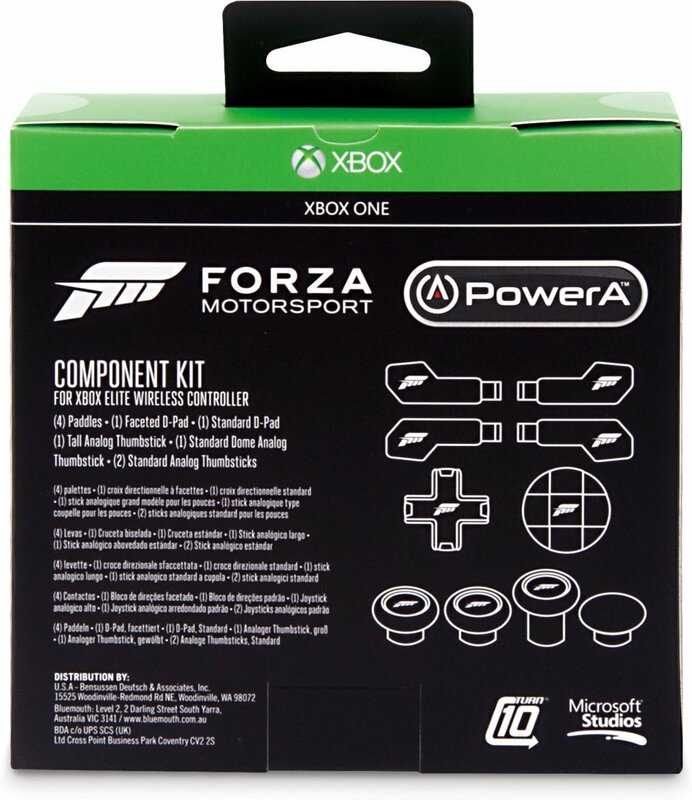 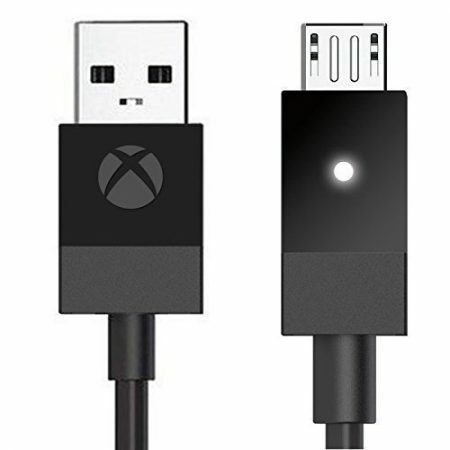 The official Forza Component Kit was designed with the help of Turn 10, to provide a custom look and feel to the Xbox Elite Wireless Controller and personal preference during Forza gameplay. 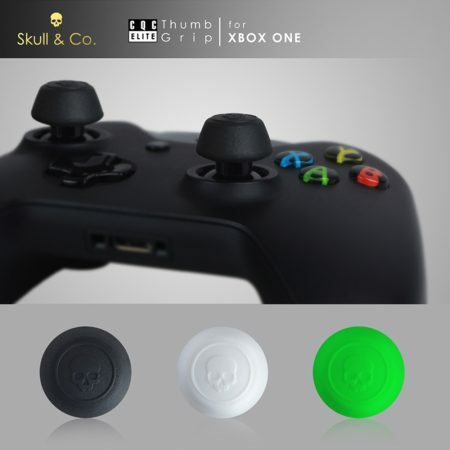 The low-friction, textured analog rings are built to withstand wear & tear, and magnetic attachments match the quality and experience of the Elite Controller. 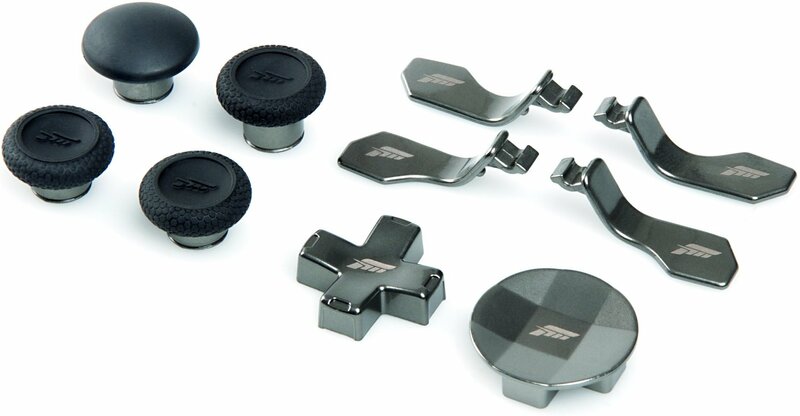 The 10-piece kit offers additional variances, such as shorter paddles and different D-pad styles, for personal preference: 2 Standard Analog Sticks, 2 Mid-Tall Analog Sticks, 2 Domed Mid-Tall Analog sticks, 2 Upper Paddles, 2 Lower Paddles, and 2 Directional Pads.